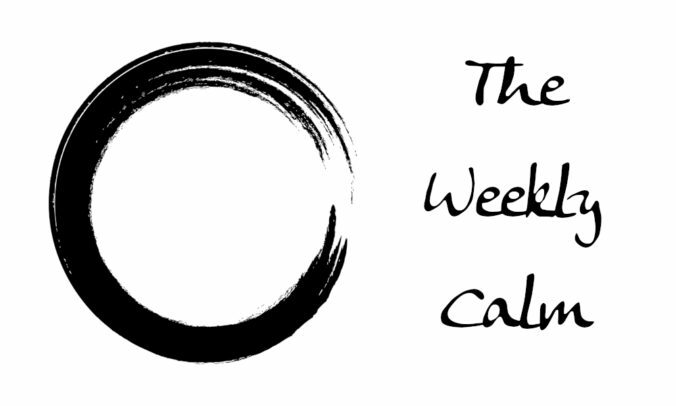 Here are some interesting links that I’ve found online regarding meditation, mindfulness and everything in between for the week ending Friday January 25th, 2019. If you have any questions or, you want to have a discussion regarding any of the above links, feel free to contact me. I’d love to hear from you.